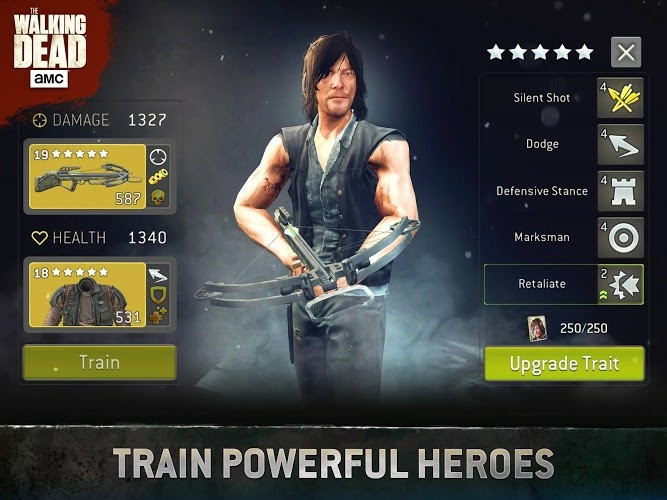 Read more about The Walking Dead No Man’s Land on our blog! In the land of the dead, the thinking man is king. 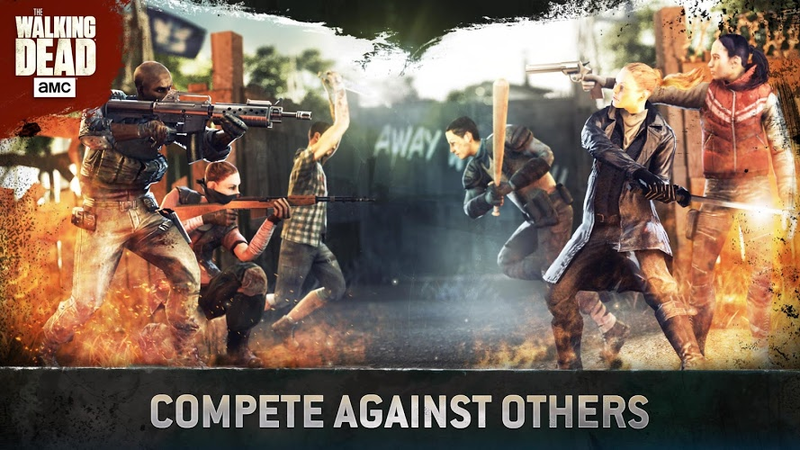 The hit Android game The Walking Dead No Man's Land comes to your PC or Mac system with armies of zombies and worse. 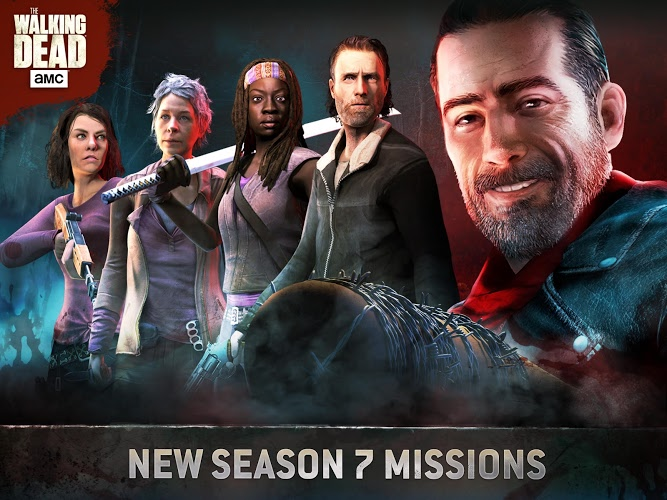 Play as your favorite characters from the number one television show in the world as you tackle daring and dangerous missions. Set up camp and bring new survivors to help you make it through one more hellish day. 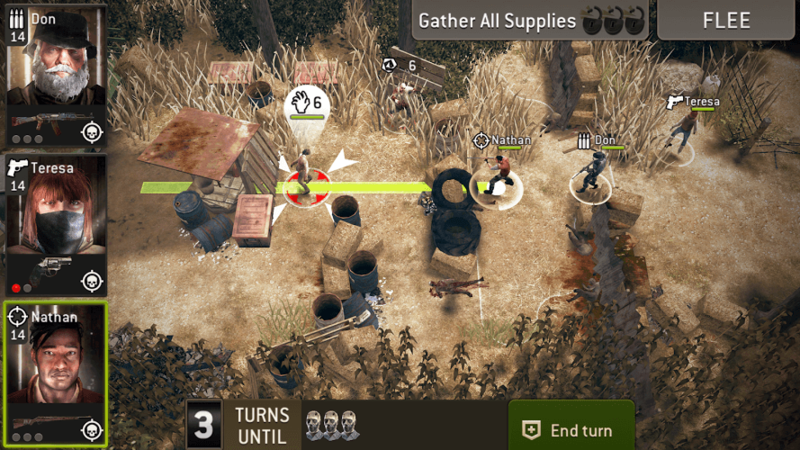 The Walking Dead No Man's Land is a zombie RPG with a tactical strategy twist. 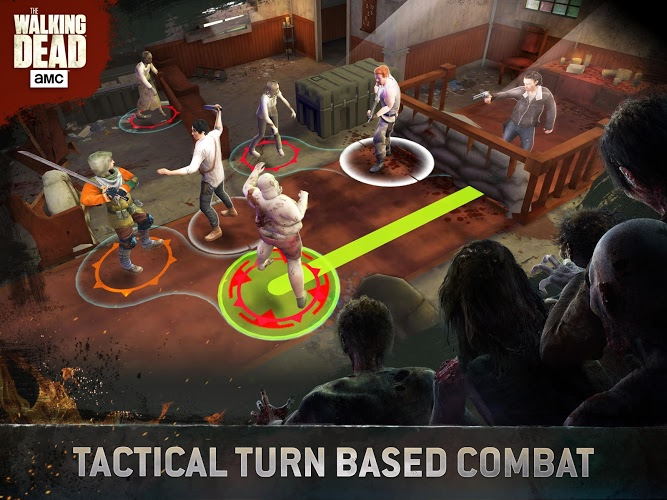 Gather supplies and save other survivors in the turn-based missions based on the AMC television series. 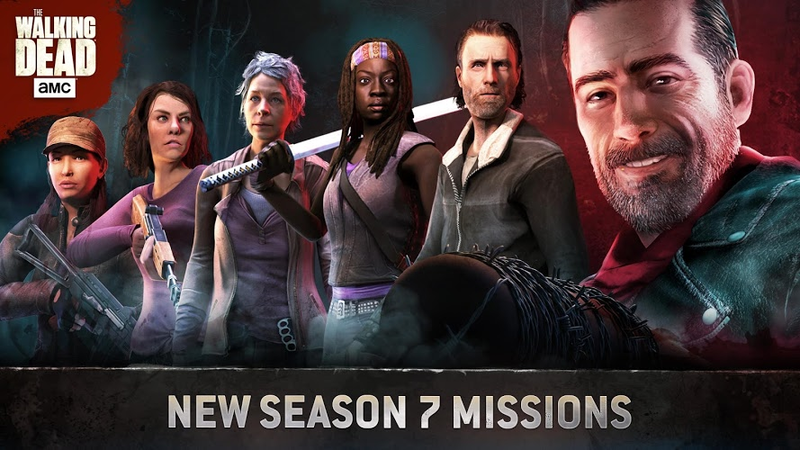 As you complete missions, unlock new characters and familiar faces. Upgrade them along with special equipment and weapons. 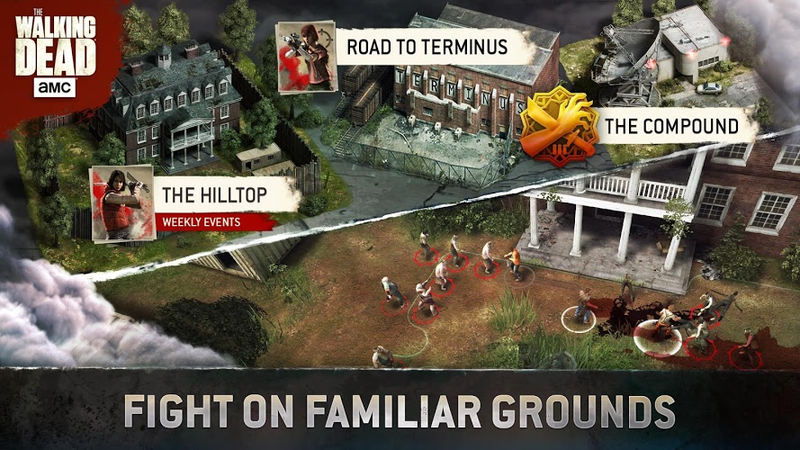 Visit some of the most iconic locations from The Walking Dead to hunt walkers – Terminus, The Prison, the Compound, and more. 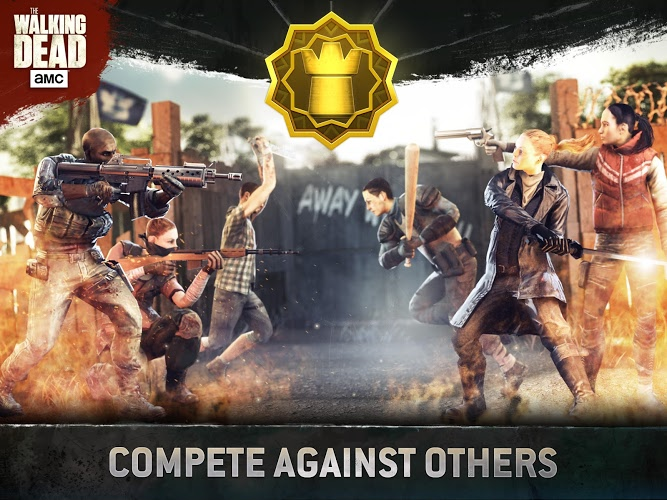 Take on other survivors in killer PvP battles and weekly challenges as you battle it out for hot rewards and bragging rights. 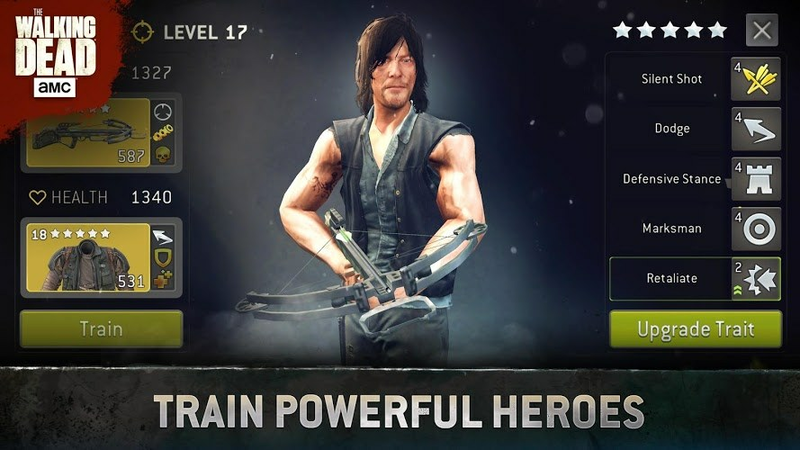 Why play The Walking Dead No Man’s Land on Bluestacks? Play The Walking Dead No Man’s Land. Redeem your BlueStacks Points. Get rewards! 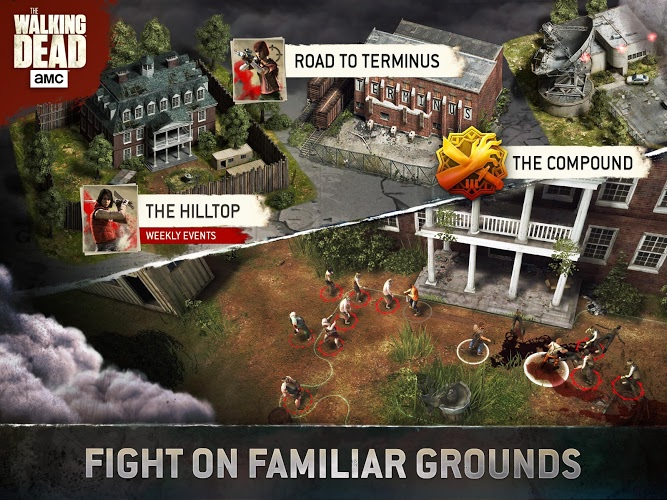 The Walking Dead No Man’s Land is a game which exemplifies the thought BlueStacks put into developing keyboard controls that feel intuitive and responsive. 6 You're all done! Enjoy playing The Walking Dead No Man’s Land on your PC. Download the free BlueStacks player for PC and Mac to easily play your favorite Android games and apps right on your computer without any extra wires or cables. With the BlueStacks Advantage, you simply install the free player, sign in with your Google account, and start playing your favorite games. No more worrying about hassles like poor internet connection, dying batteries, or data plan overage charges. With BlueStacks, you don;t even need wireless service or a mobile device to play any Android game. Watch this video to learn even more. When the dead rise to feast on the flesh of the living, the greatest strength mankind will have in this darkest hour is the ability to connect, regroup, and think outside the box. 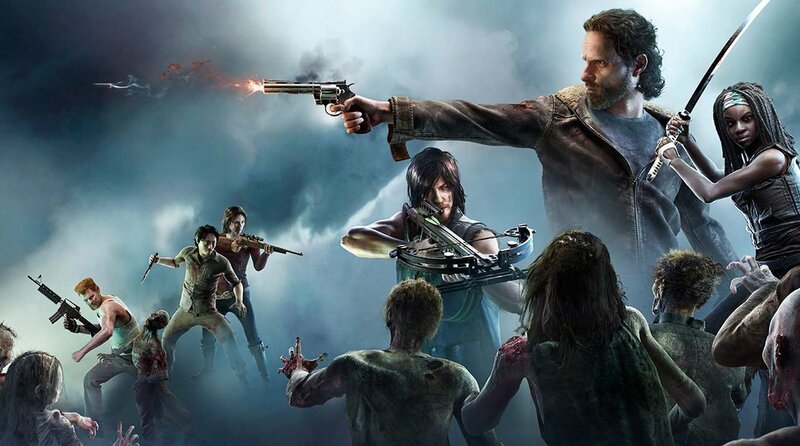 Begin gathering survivors for the inevitable by streaming The Walking Dead No Man's Land to millions of possible viewers on the massive Twitch.tv network. Each day, millions of visitors and users head to Twitch.tv to share live video game footage and watch others play almost any game imaginable. 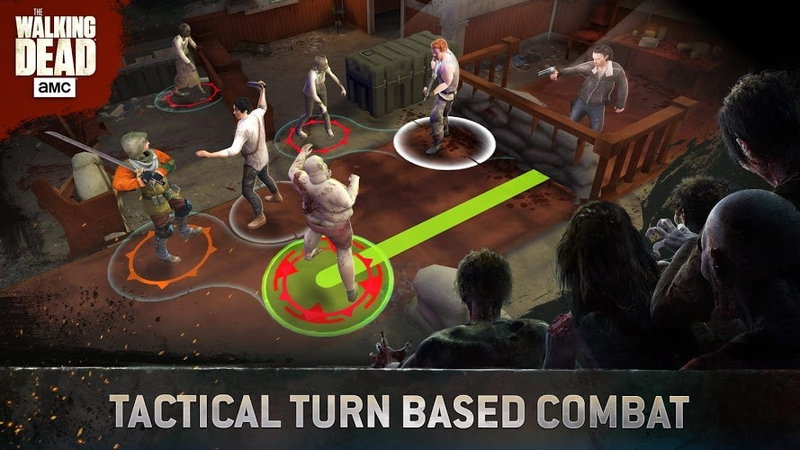 With the new and improved BlueStacks 4, you can broadcast The Walking Dead No Man's Land to Twitch users with the ease of one-click controls and access.